Deutsche Lufthansa AG’s plane-servicing business is cutting 700 engine-maintenance jobs as new, low-maintenance engines and fresh competitors put a dent in earnings at its most profitable unit. Most of the cuts will come at Lufthansa Technik’s Hamburg site, which employs 1,800 people, spokesman Jens Krueger said by phone. The unit has 2,000 workers throughout Germany. The airline will rely on measures such as early retirement to achieve the reductions in the next five-to-eight years, Krueger said. The challenge facing the division is that modern engines need to be serviced less frequently, he said. Lufthansa Technik has said its global market share shrunk to 8 percent last year from 13 percent in 2009. 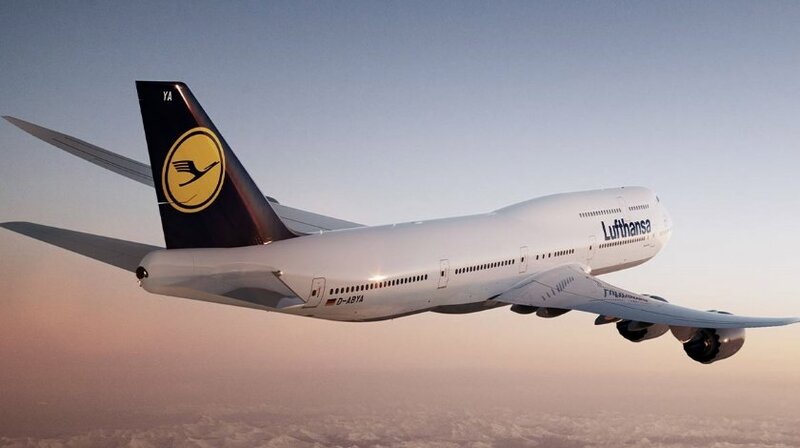 Lufthansa Chief Executive Officer Carsten Spohr said earlier this month the division would seek to cut 70 million euros ($77 million) from administrative expenses by 2018. The reductions are part of a earnings-improvement drive across Lufthansa, with job cuts also on the table in the cargo and catering units.